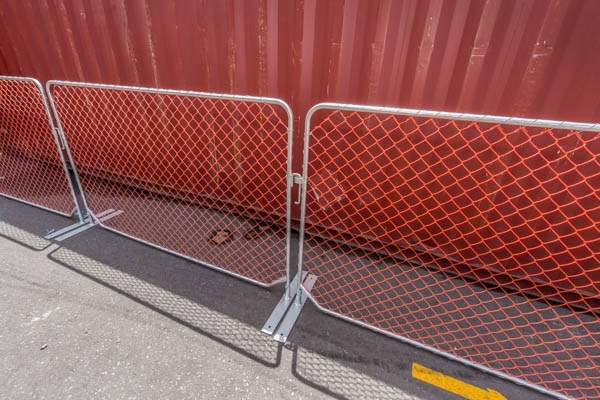 Construction Barriers for Sale - NZ's lowest prices! Available for shipping across New Zealand from Fortress Fencing's locations in Auckland and Christchurch. 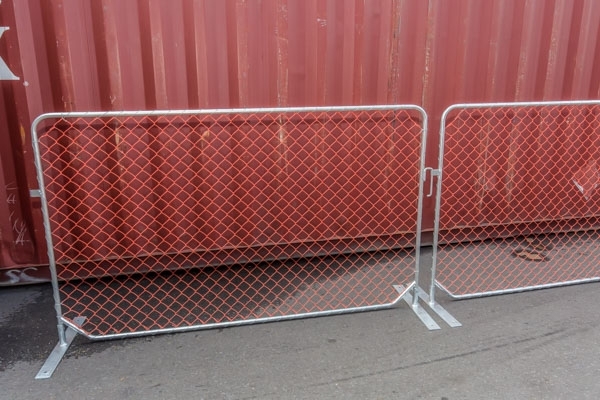 Buy your construction site barriers, fencing and crowd control systems from NZ's #1 supplier. 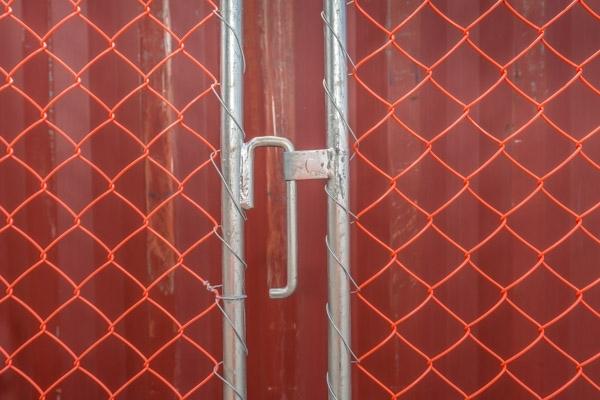 Diamond mesh Construction Barriers. Recommended for use on civil, infrastructure and construction sites. If you need to control, divert or divide hazards from workers and the public. 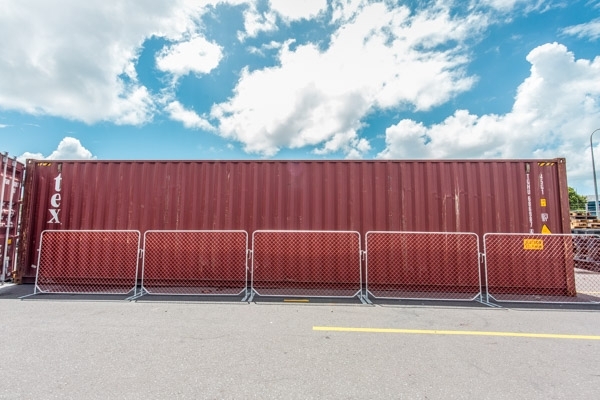 These temporary barriers are lightweight and easy to handle. Designed for quick and easy installation, while providing a stable barricade that is highly visible. Removable feet makes transportation, storage and deployment a breeze. Low line designed feet minimise tripping hazards. The galvanized steel tubing frame is durable and hard wearing. Designed to be a robust barrier suited to construction and civil environments. The lightweight frame and unique interlocking design of our barriers ensure rapid deployment. Measuring 2200 mm in length and 1250 mm in height, with a hi-vis orange mesh. 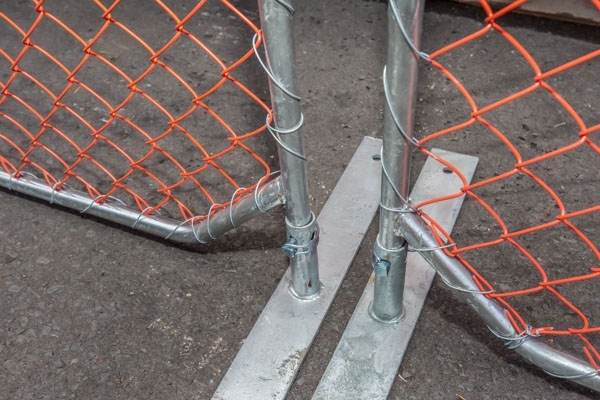 If you're looking for Construction Barriers that provide exception value for money, call us now.